Transportation. It’s the number one cost within your supply chain – and often the most challenging to manage on your own. At CHEP, we have plenty of experience negotiating hauling contracts and optimising our own transportation network. By working with us, you have access to that experience, as well as our extensive transport database and technology, to help you explore more resources, and find the right ones at the best price. And that means more control, over your supply chain and your costs. Our Transport Sourcing solution is available for you when you need it, in whatever capacity you need it. It’s all to help you make the best decisions for your business. We helped a global consumer goods company save £1.8 million annually by renegotiating lanes throughout Europe. Reduce costs throughout your network, while maintaining control and oversight. We can give you access to the best possible rates no matter what the size of your company. 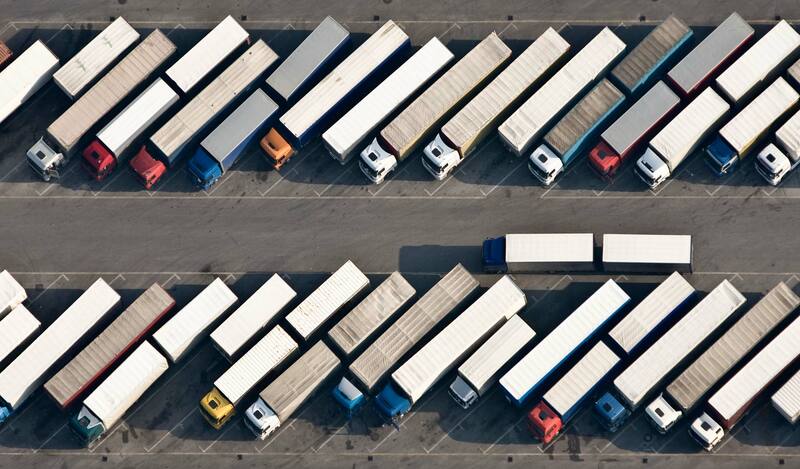 Even if you’re relatively small, you can collaborate with major hauliers across Europe. We’ll help you negotiate, or negotiate on your behalf, the best rates for your transportation needs. Explore transportation options in new markets and identify new partners to help reduce costs. Benchmark your current transport costs against the market. Optimise individual segments of your transportation network. 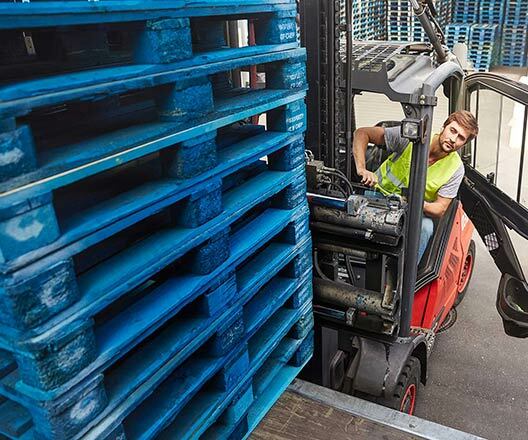 CHEP identified an opportunity to maximize our transport fleet by utilising empty vehicles. This reduced our carbon footprint and created a revenue stream for us.